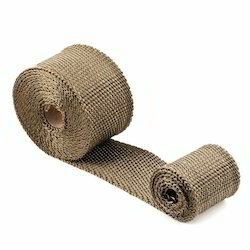 Providing you the best range of basalt chopped fiber, basalt fiber, basalt unidirectional fabric, basalt fiber geogrid, basalt fiber tape and basalt roving with effective & timely delivery. Basalt Fiber Chopped strands are usually coated with a sizing/binder to make them compatible with other materials and elements with which it has to co-exists the primaryend product, this product is recommended to use for making non-woven mats, chopped strands mat, veils, brake, linings, clutch, plstes and for reinforcement of concrete and asphalt highway. It is a good choice to take place of other cost fiber and steel fiber. Basalt Fiber is called eco freindly material .made from basalt rock deposits .due to its excellent features as high tensile strength and high temperature co efficient and biogradeable used in construction ,automobiles and insulation industries . Our immense domain knowledge of manufacturing, supplying and trading a broad array of supreme quality basalt fibers has enabled us to offer Basalt Unidirectional Fabric to our valued customers. These are used for enhancing structural strengths of masonry, civil constructions and body of armored vehicle, torque rods, engine parts, radar covers and many more. It can be used to improve shear strength when used in association with putty or structural adhesive. 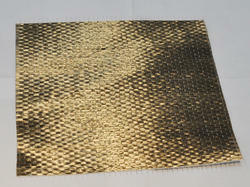 Our valued clients can avail a supreme collection of basalt fibers such as Basalt Fiber Geo Grid. 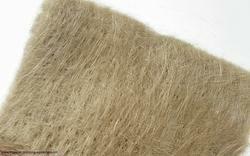 It is reckoned for its excellent sound as well as heat insulation properties. It is made under stringent controls of quality in accordance with set standards of quality and offered to our esteemed customers at affordable rates. 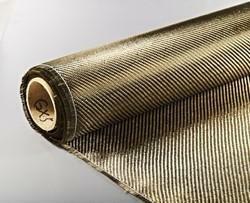 Basalt Fiber Tape material resists most acids and alkali and is unaffected by most bleaches and solvents. It is highly flexible and conformable. 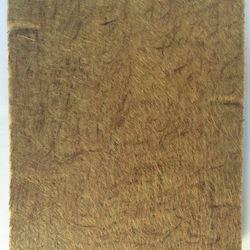 Our esteemed clients can avail vast collection of basalt fibers including Basalt Roving. 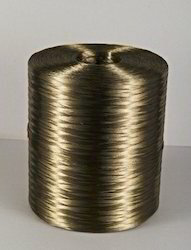 We offer this in different specifications such as CBF twisted yarn and basalt fiber yarn. It is made under stringent controls of quality in accordance with set standards of quality and offered to our esteemed customers at affordable rates. 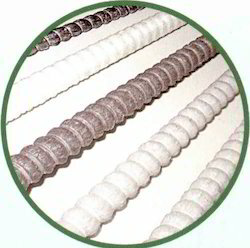 Our organization is involved in offering premium range of Basalt Fiber Rebar, which replaces steel and glass rebar. These are also used in production of insulators for high voltage power lines, concrete barriers, hydraulic engineering and so forth. It is offered as sand-coated, without sand coating, rods, basalt rebar with steel core and many more options, to match process requirements. Further, it is offered in multiple specifications of diameters, weights and coil lengths. We are one of the established manufacturers, traders, suppliers and importers of huge array of basalt fibers such as Basalt Fiber Chopped Strands. It is used for reinforcement of thermoplastic resins and also finds applications in bulk molding as well as dough molding compounds. It imparts crack resistance, impermeability and compression resistance to cement concrete and asphalt and so forth. 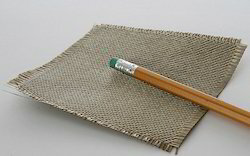 We are one of the leading manufacturers and suppliers of wide spectrum of basalt fibers including Basalt Needle Mat. 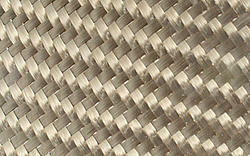 It can be used for draping variety of materials and is widely used in sound & heat insulation and fireproof filtration. It is extensively used in mobile mufflers and anti vibration systems in electronic industry. It is used for vast array of design applications and offered at reasonable rates. 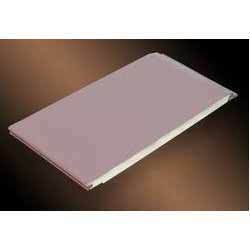 Counting on our impeccable reputation of one of the established manufacturers, traders, importers and suppliers of an impressive array of basalt fibers, we present Heat Insulation Board. It is highly acclaimed for non combustible properties and used extensively in diverse fire proofing applications. It has been checked on stringent quality parameters as per the set protocols of the industry. Our valued patrons can avail these at very reasonable rates. 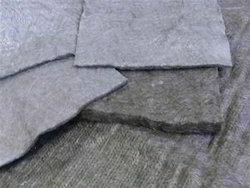 We supply a large range of basalt fiber unidirectional cloth to textile artists. 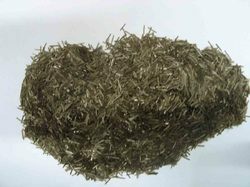 Our pineapple fibers are available in raw, semi bleached and washed forms we manufacture and supply a large range of pineapple fibers. 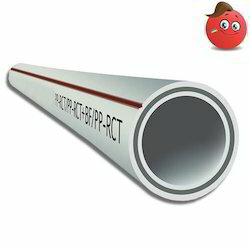 Basalt Fiber Rod are used for various industrial applications and therefore it is ensured that the range is manufactured using premium quality raw material. The given fiber rods are highly used in nursing homes and hospitals for orthopedic surgery. Basalt Fiber Insulation Board is made-up by qualified personnel employing premium-quality material and advance machinery. In addition to this, our quality examiners conduct a chain of quality test on the complete range certifying its faultlessness. Looking for Basalt Fibers Products ?